Baaghi is last year's bollywood high action entertainer. 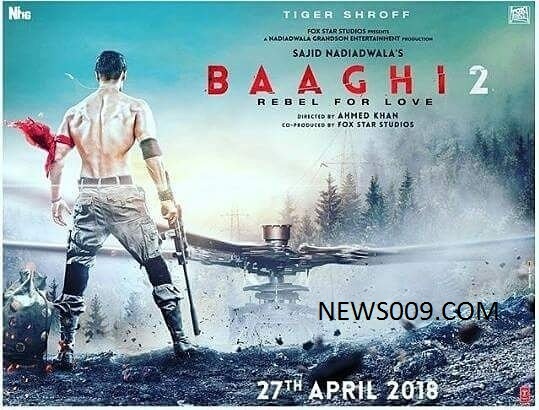 Now tiger shroff is again coming with sequel baaghi 2. 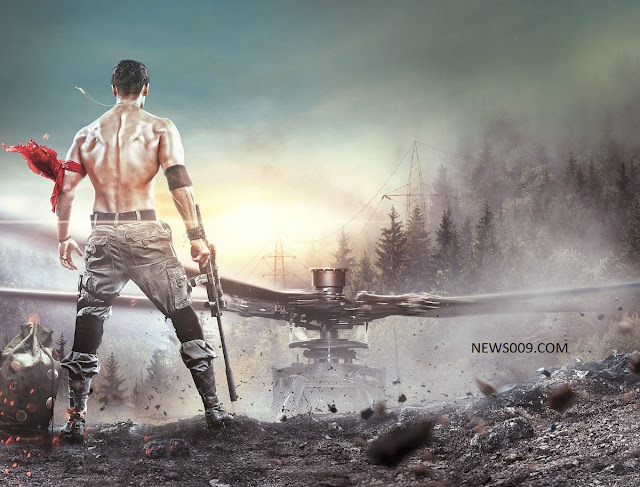 Directed by ahmed khan, produced by sajid nadiadwala and fox star studios. This is releasing on 27th April 2018.